Mobile games have become ubiquitous. Just about everybody on the planet with a capable phone or tablet is playing some or other game on them, whether it be Candy Crush, Temple Run or Threes. There are entire publishers now, dedicated to making and publishing nothing but mobile games. One of the most prolific one seems to have become a little quiet though. 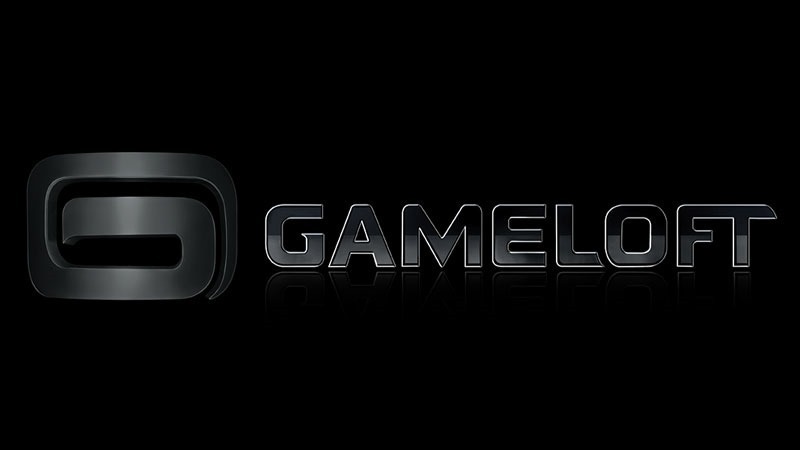 I used to see the Gameloft logo on just about every high-profile mobile or handheld game. And thinking about it, I haven’t seen it in ages. It’s not that they haven’t been making games – just that they’ve not been gaining much traction. It’s led to a rather disappointing financial year for the company; one in which its back catalogue accounted for 90 percent of its income. “In the past few months we have made several internal adjustments that will allow the company to release once again around twenty new titles per year going forward and to launch these games at a regular pace during the year. Gameloft was founded in 1999 by Michel Guillemot, one of the five brothers who founded parent company Ubisoft. They’re responsible for games like Asphalt, Nova, Modern Combat – and just about all of the mobile games that are pretty polished clones of bigger console games.